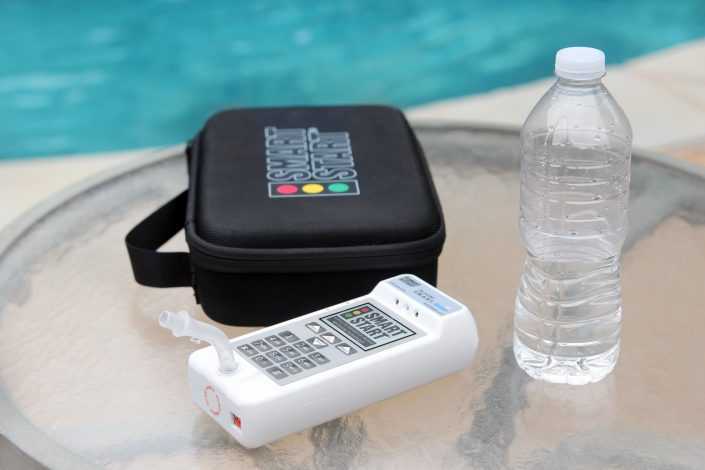 How can mobile or portable alcohol monitoring help a defense attorney and their clients? 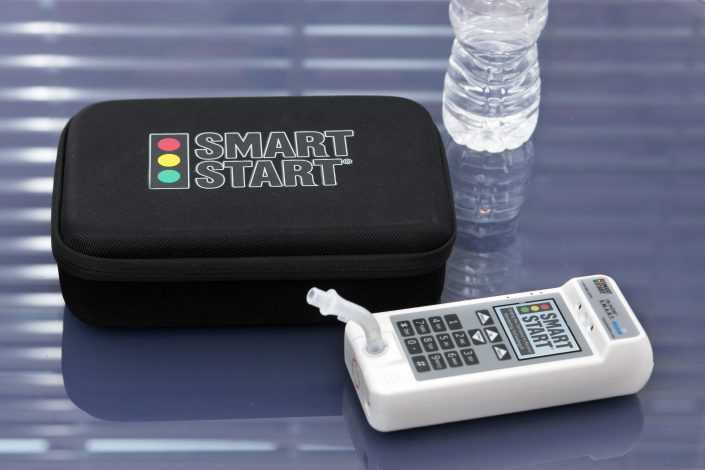 Smart Start provides the best Ignition Interlock program worldwide, but we also offer other services such as our portable device to help our clients through their DUI and/or alcohol monitoring requirements. Read more on our blog! 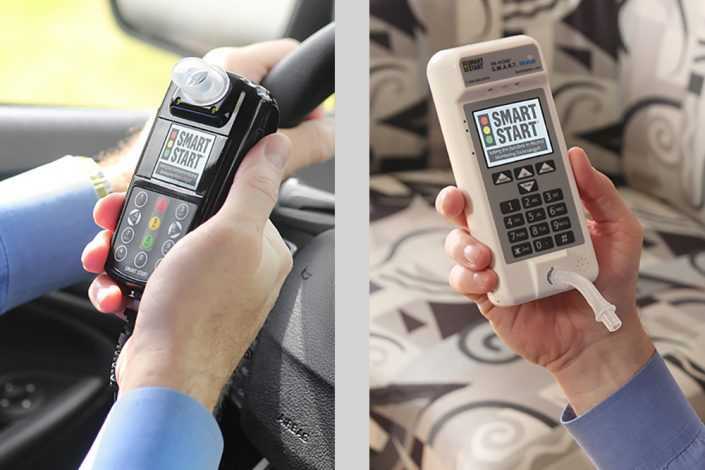 So you want to become a Smart Start Service Center? Great! When you partner with us, you join a team of industry experts dedicated to your success. Our contractors receive extensive training, support, and a competitive compensation package from day one. 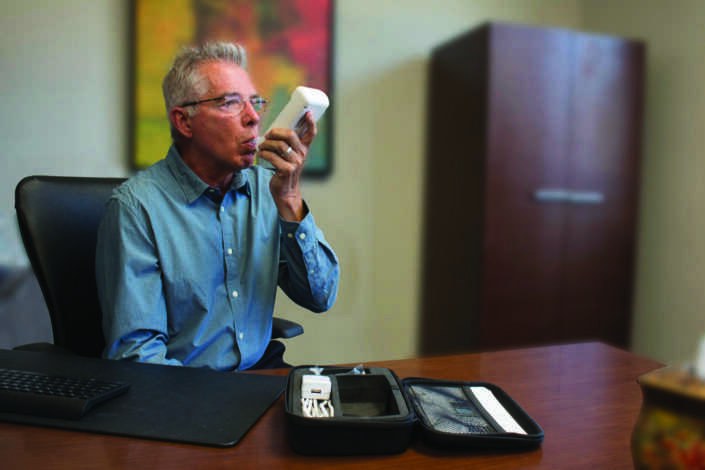 If you are interested in learning how to become a certified ignition interlock installer in your area, take the first step by filling out the contact form, below. With over 1,800 installation locations nationwide, we want you to grow with us. Welcome to the team! Let's start with some basic information. Person or company that referred you.